April 3 (Reuters) – Australia's largest independent gold miner Newcrest Mining said on Tuesday it recommenced processing at its flagship Cadia mine over the weekend. Last week, the company had said it would start mining operations at Cadia, which was closed following damage to a tailings dam wall. The miner said processing is currently at a run rate of about 8 million tonnes per annum due to limitations in infrastructure to the southern tailings facility. 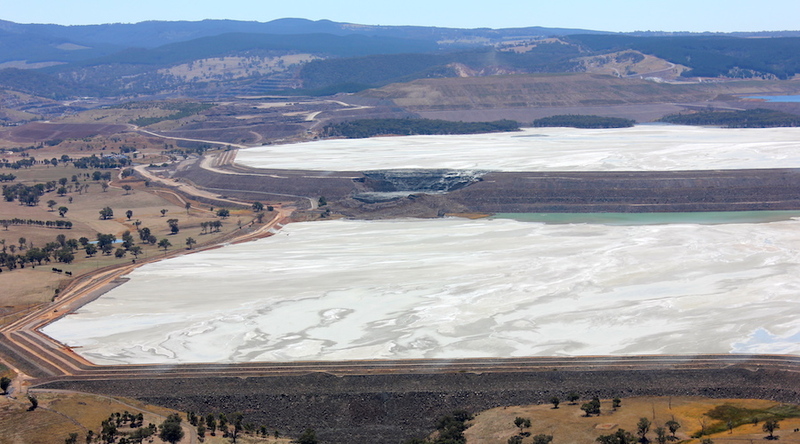 Newcrest said it has inspected, independently reviewed and assessed the southern tailings facility for safe deposition, adding that a prohibition notice on depositing tailings in the northern facility remains in place. The company expects to be at full mining rates within the coming weeks.